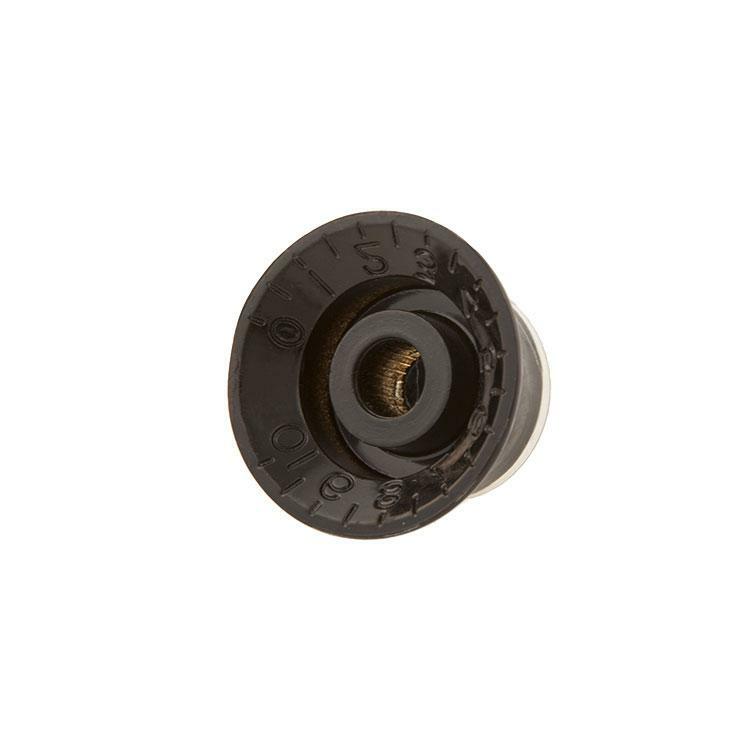 Gibson Top Hat Knobs Black 4 pc. Gibson Top Hat Knobs Vintage Amber 4 pc. 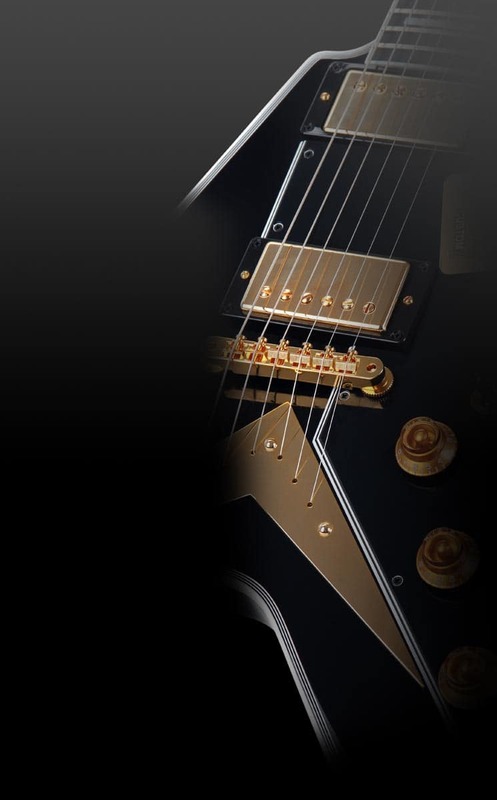 Gibson Top Hat Knobs Gold 4 pc. 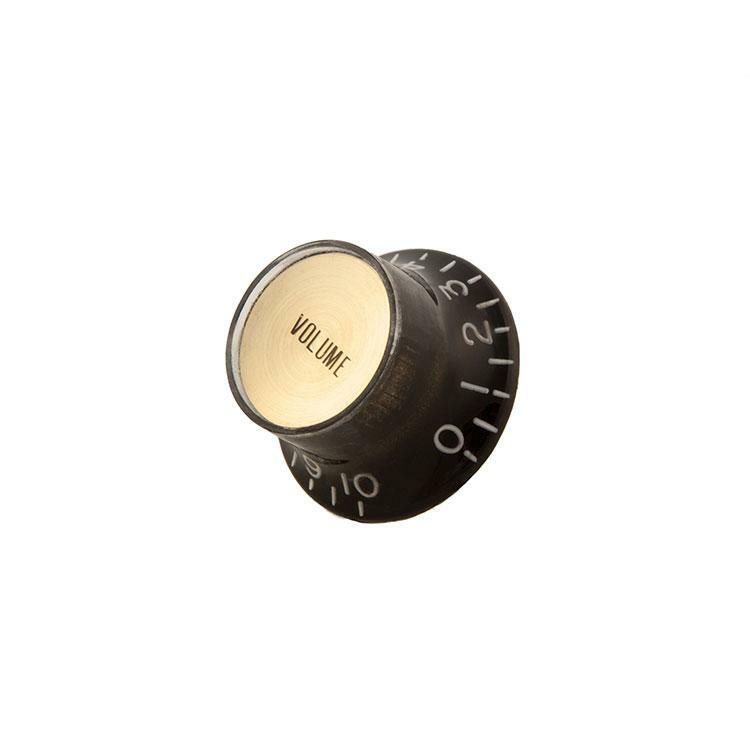 Gibson Top Hat Knobs Gold w/ Gold Insert 4 pc. "These genuine Gibson OEM top hat style knobs are the same knobs found on many Gibson SG models, but can also be used for any vintage restoration project, changing your guitar’s look, or for the replacement of lost knobs. 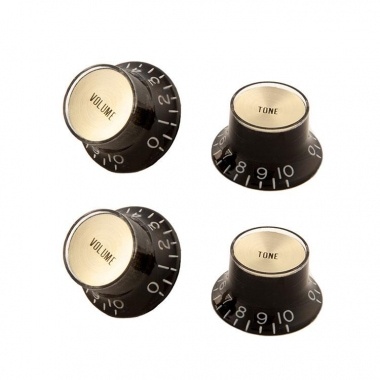 These black Gibson top hat style knobs with metal inserts come packaged in sets of four: two volume and two tone." Ihre Frage zum Artikel Gibson Top Hat Knobs Black w/ Gold Insert 4 pc.